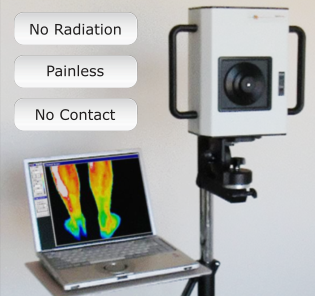 Be Well Digital Infrared Thermal Imaging is the only full time thermography clinic in Naples. We are located near downtown and take appointments five days a week including Saturdays. Appointments can be scheduled online or by phone. Thermography is filling the gaps in medical diagnosis by providing information that standard anatomical tests do not. Thermography is a test of physiology, not structure and can detect subtle changes related to inflammation, blood flow and nerve conduction. Thermography is a safe, no contact, adjunctive test for breast evaluation. It offers the opportunity to be proactive in breast health and is particularly beneficial for younger women whose dense breast tissue makes it difficult for mammography to pick up suspicious lesions. The journey from health to disease is a continuum along which many points could be identified. Digital Infrared Thermal Imaging (DITI), also referred to as thermography, can detect subtle physiological changes that may precede or accompany pathology. It is complementary to standard anatomical tests and can provide information that no other test can provide as affordably or as safely. Thermography is gaining in popularity for good reason. Prevention is making a comeback! Health conscious individuals want to take advantage of the earliest opportunity to learn about metabolic changes that may contribute to future problems. 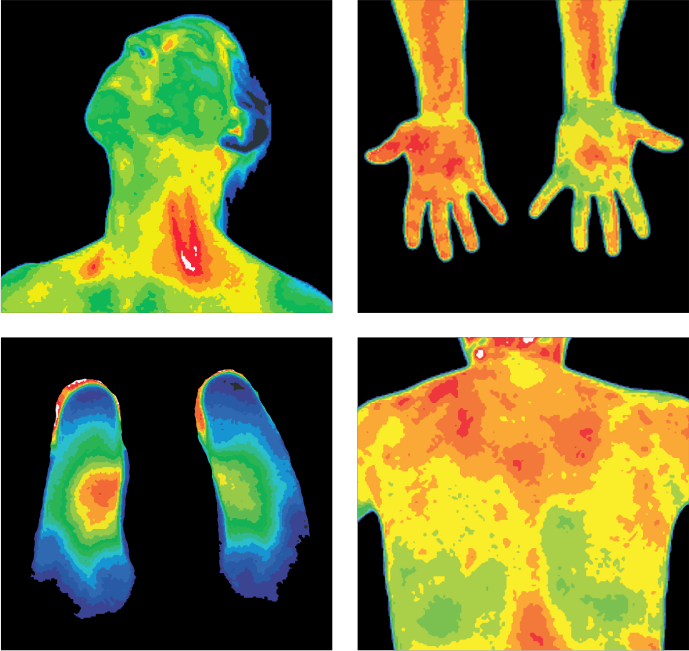 Thermal imaging is also a very useful "biofeedback" tool that can help patients recognize patterns of overuse in daily activities that may be contributing to chronic pain or injury. 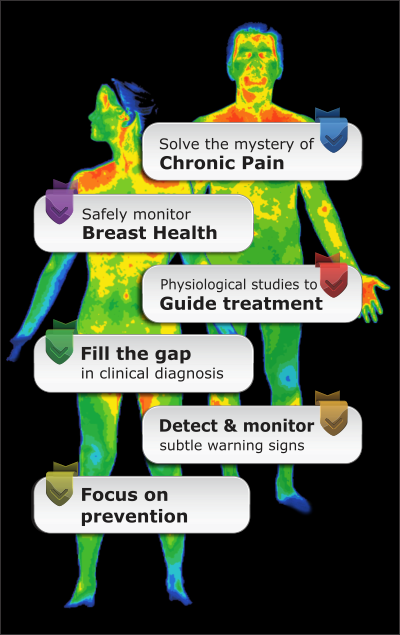 Call Be Well Thermal Imaging at 239.307.5616 with any questions or click on the schedule link to see options and pricing to schedule your thermography in Naples today!